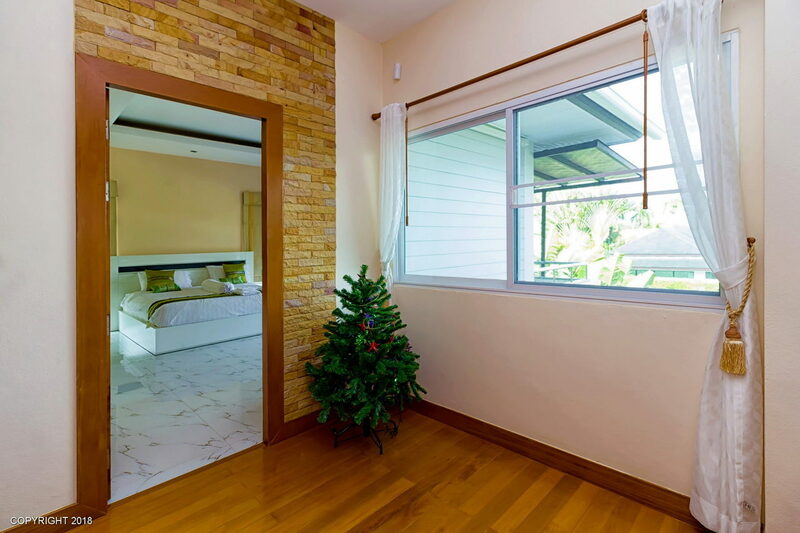 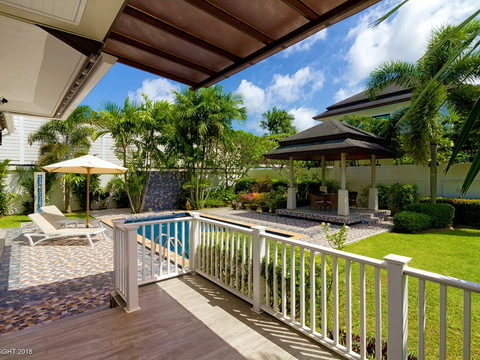 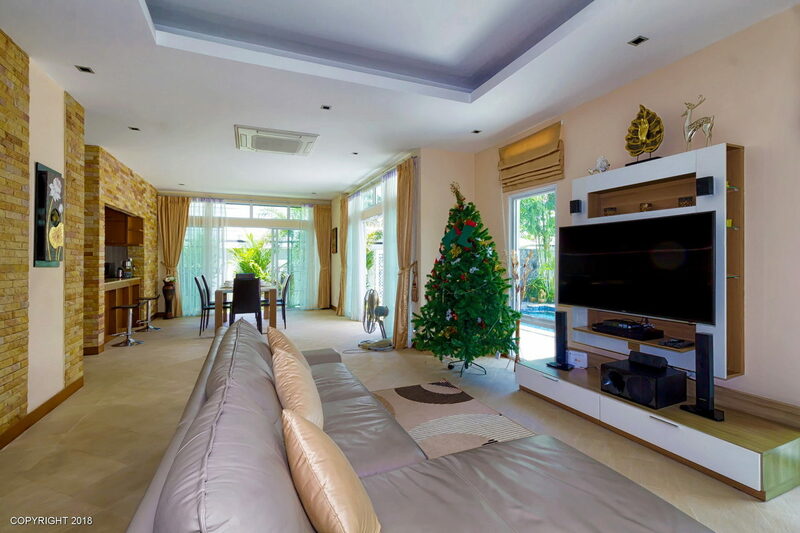 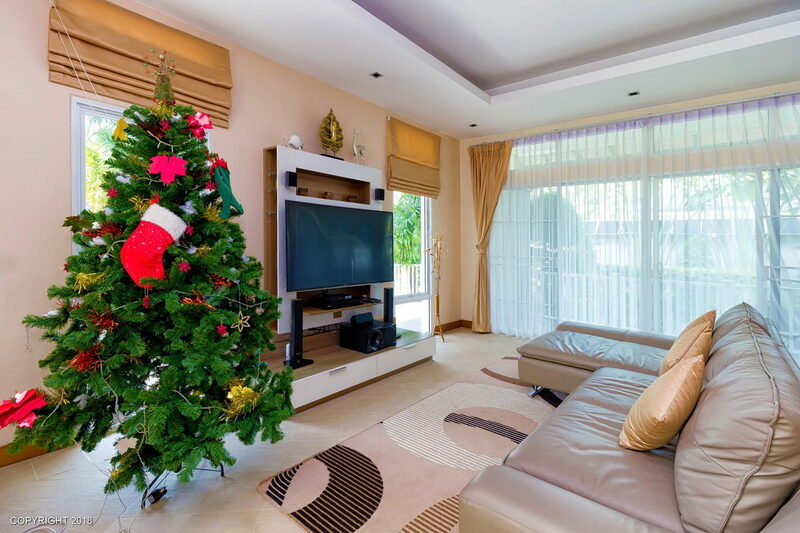 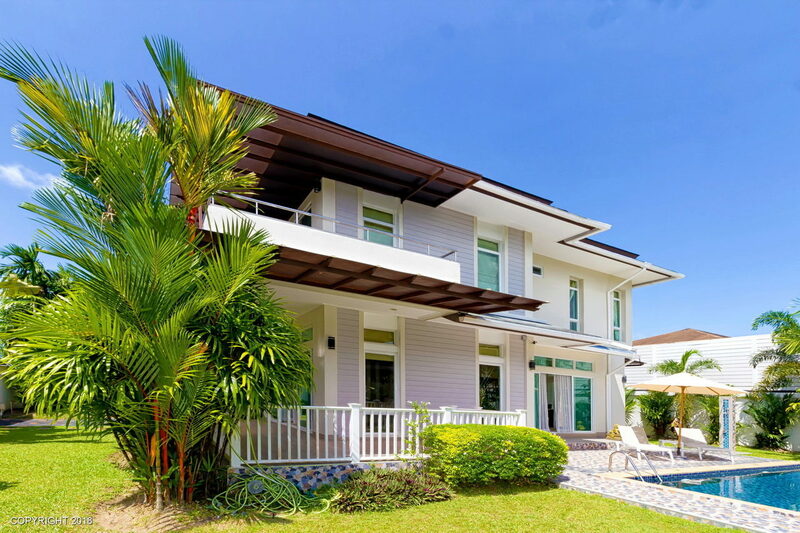 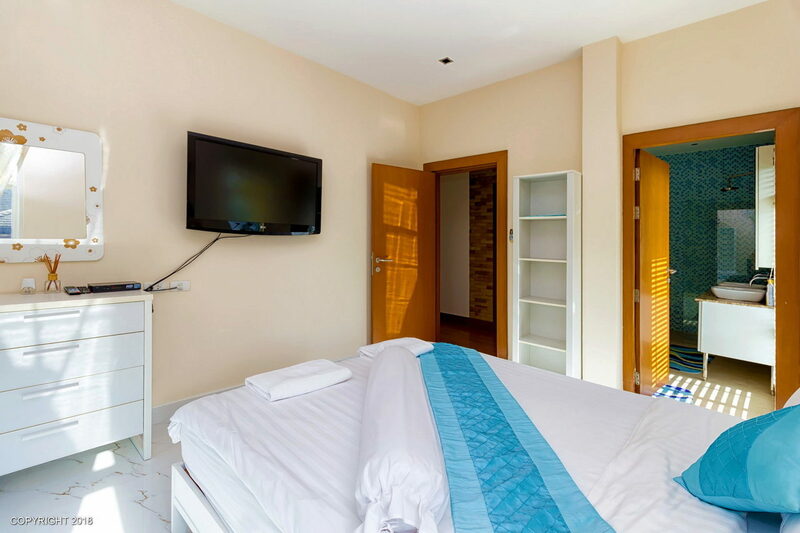 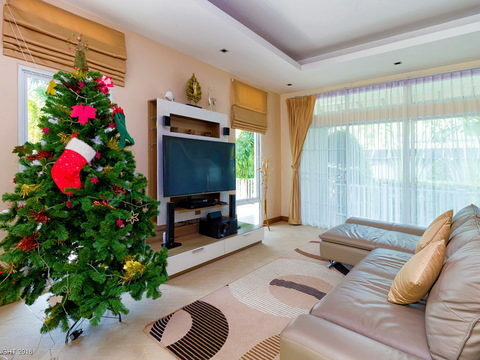 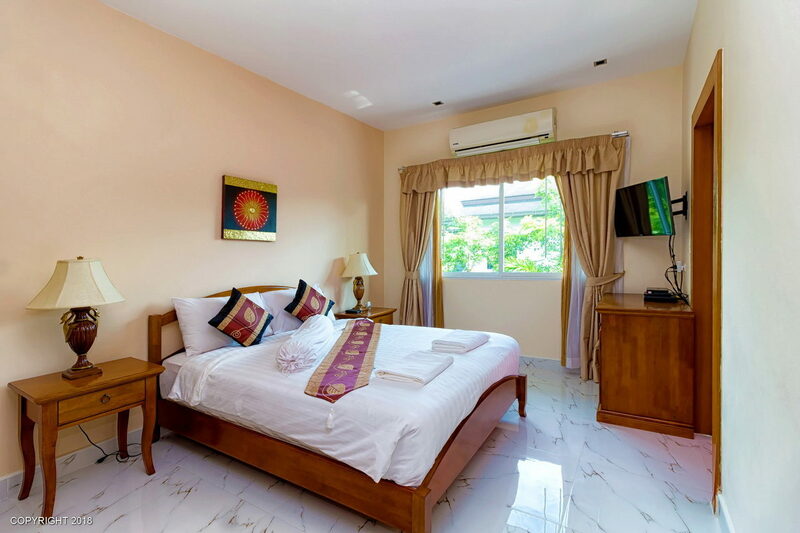 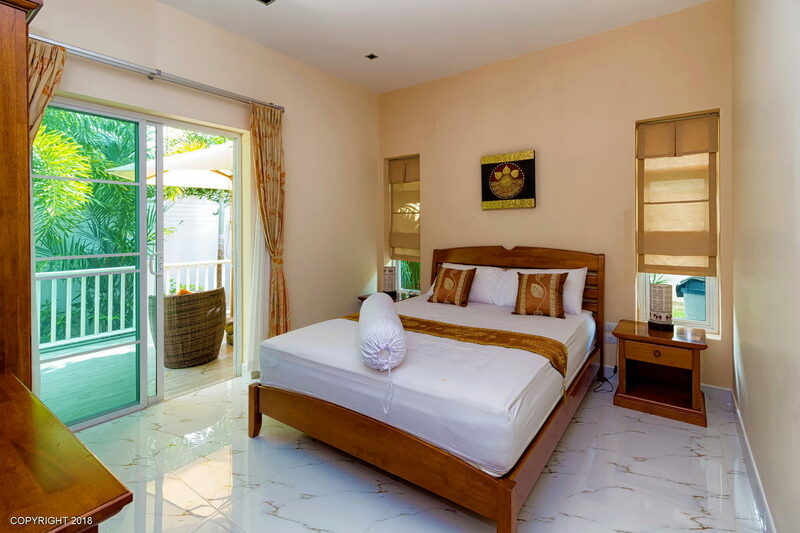 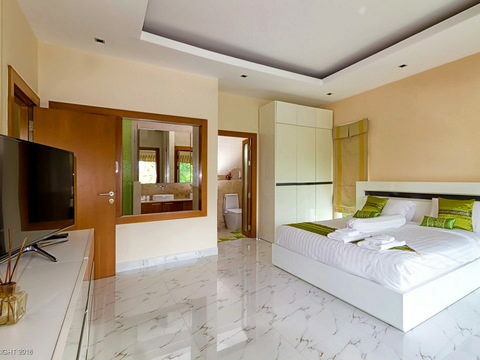 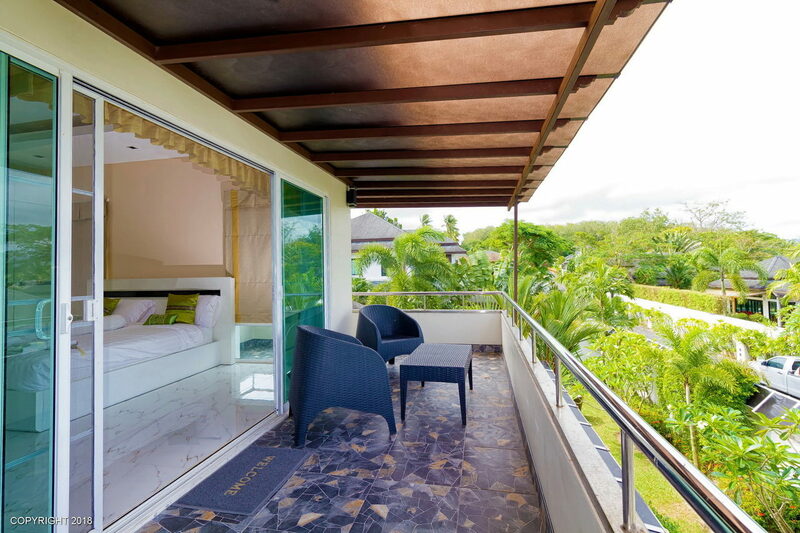 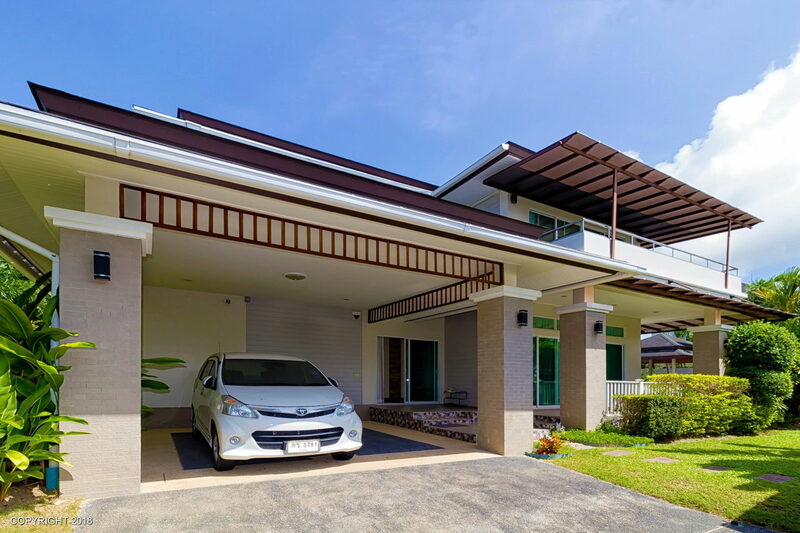 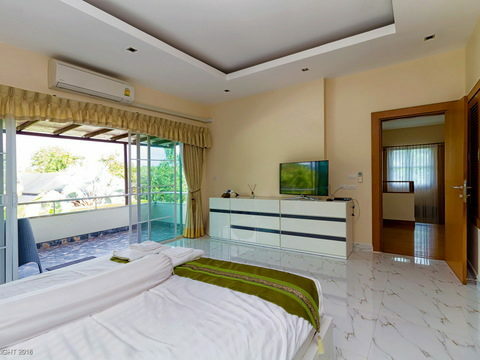 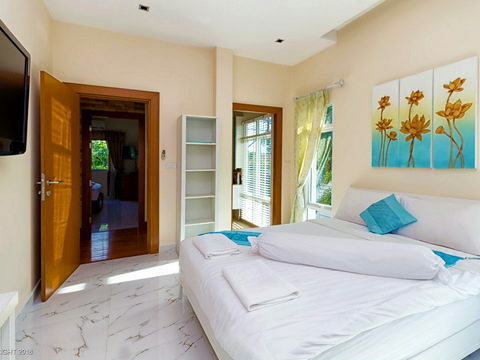 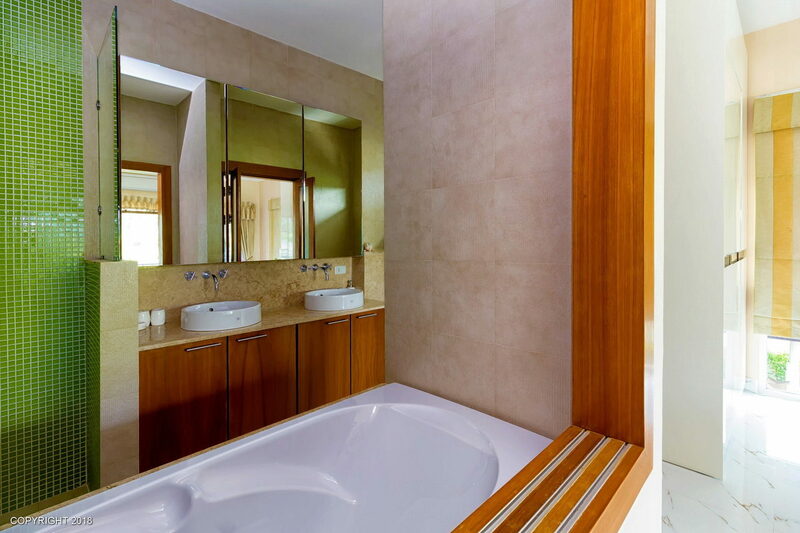 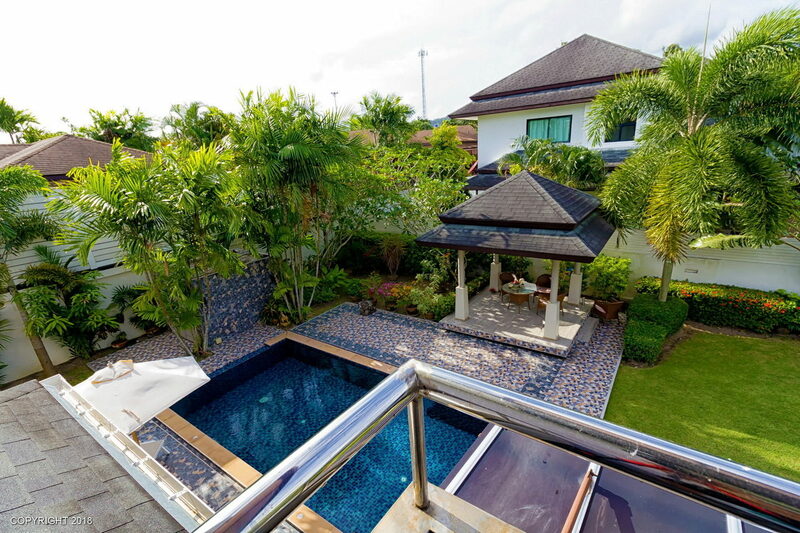 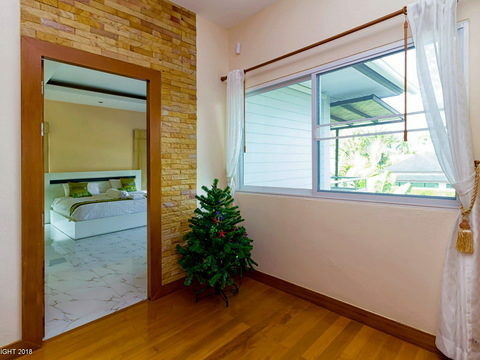 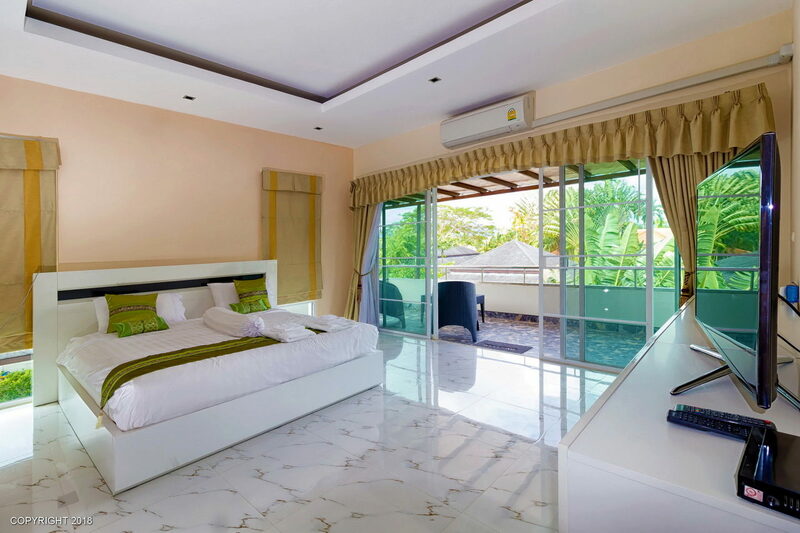 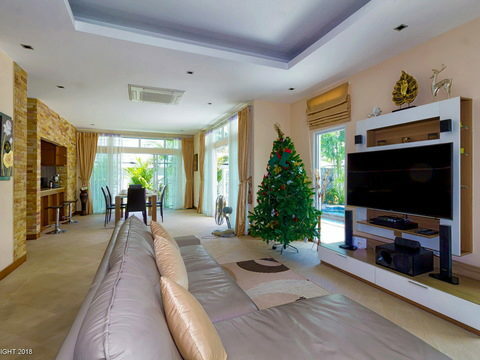 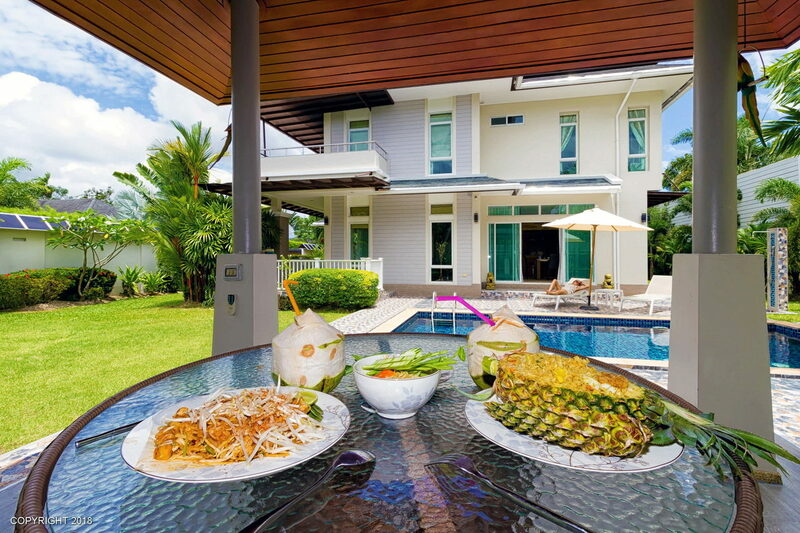 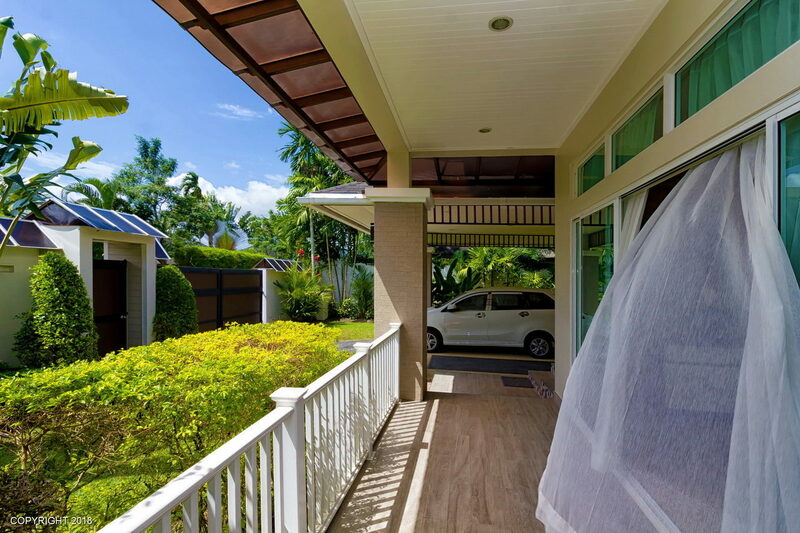 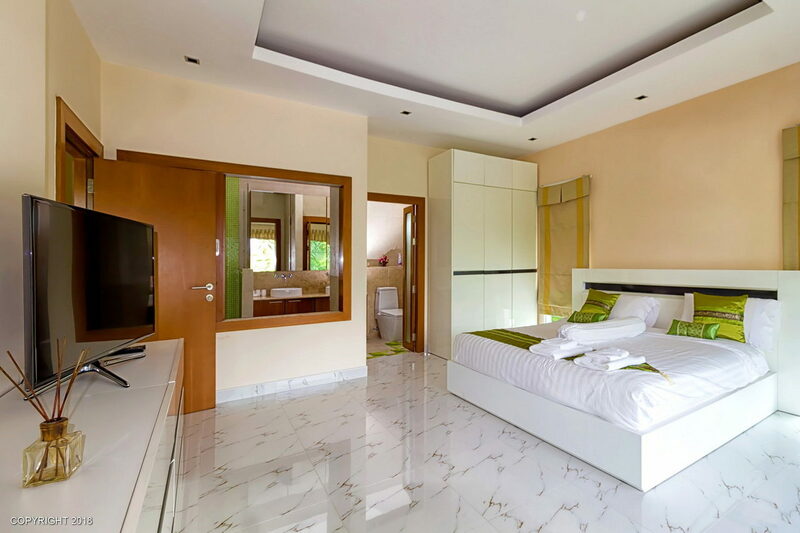 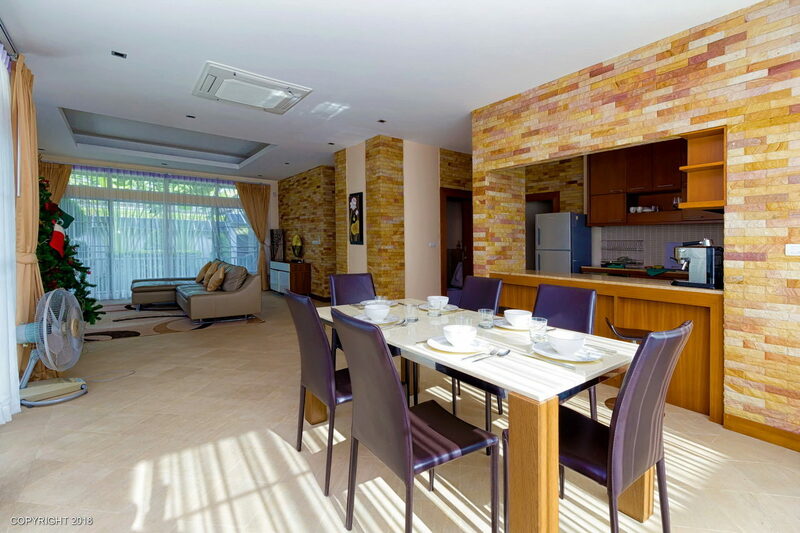 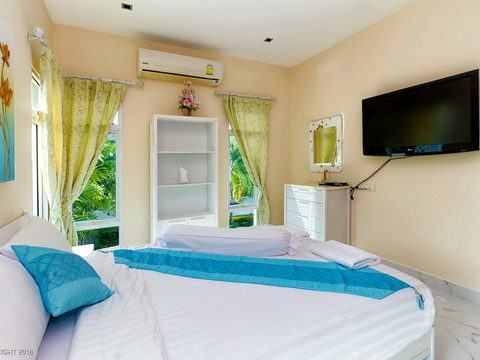 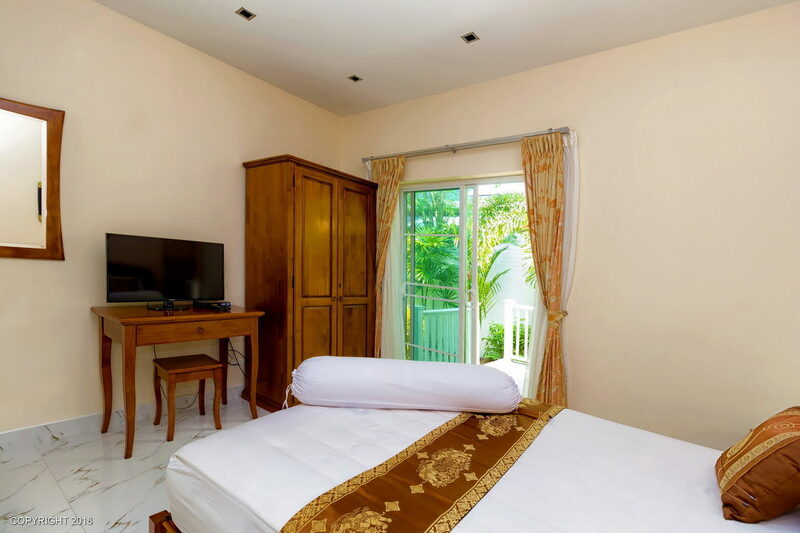 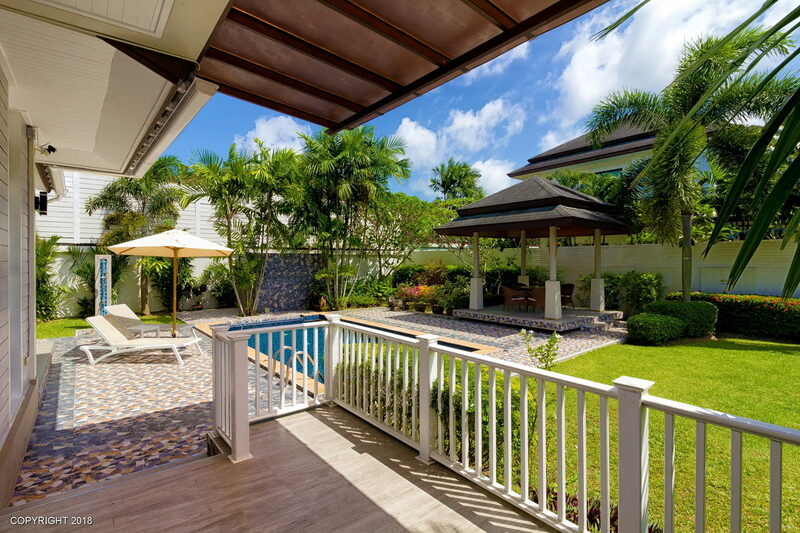 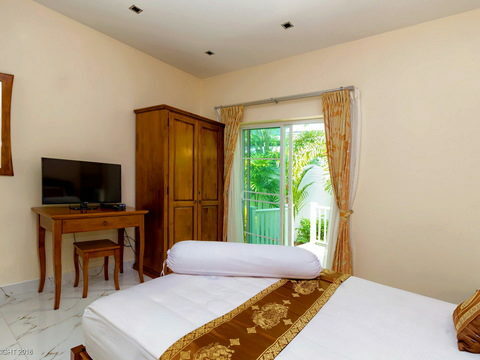 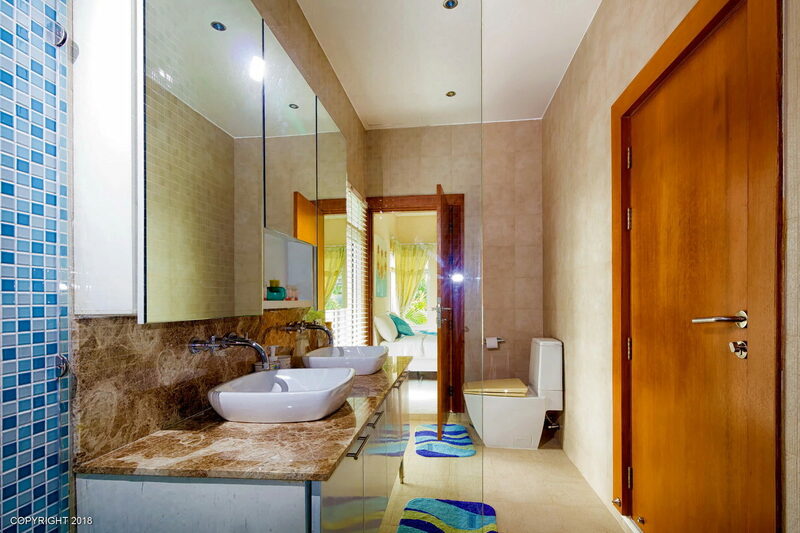 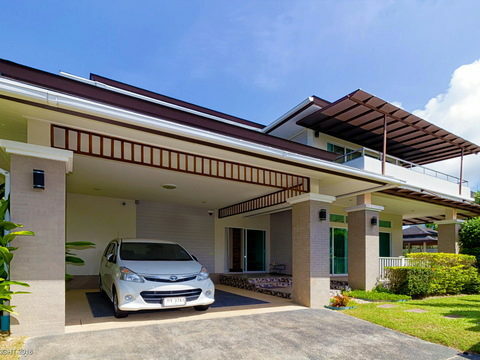 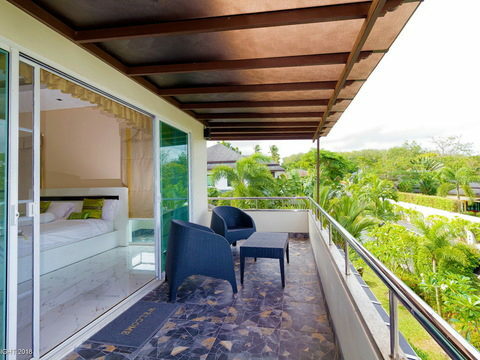 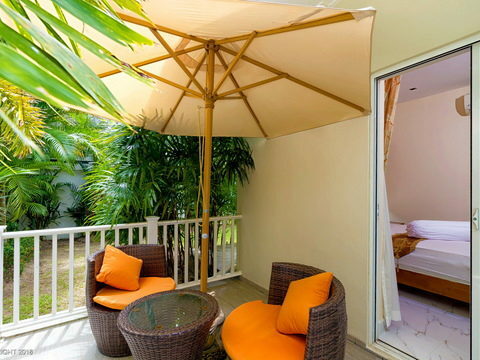 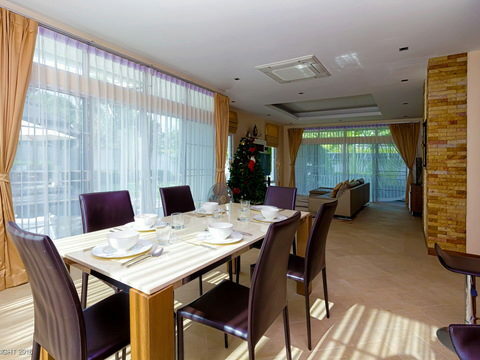 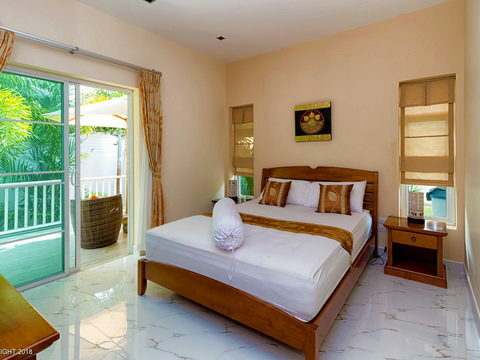 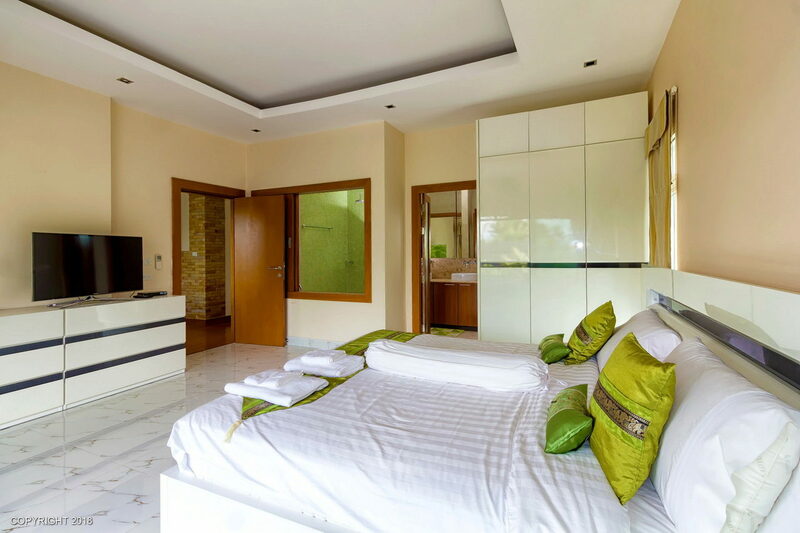 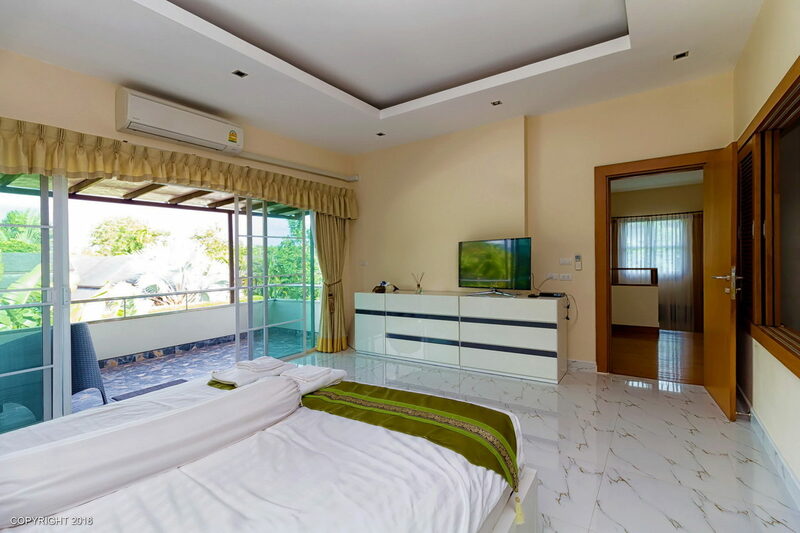 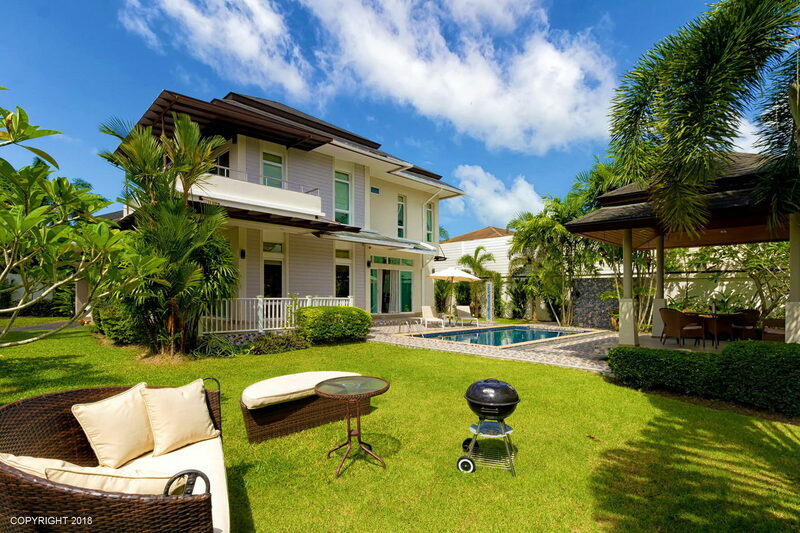 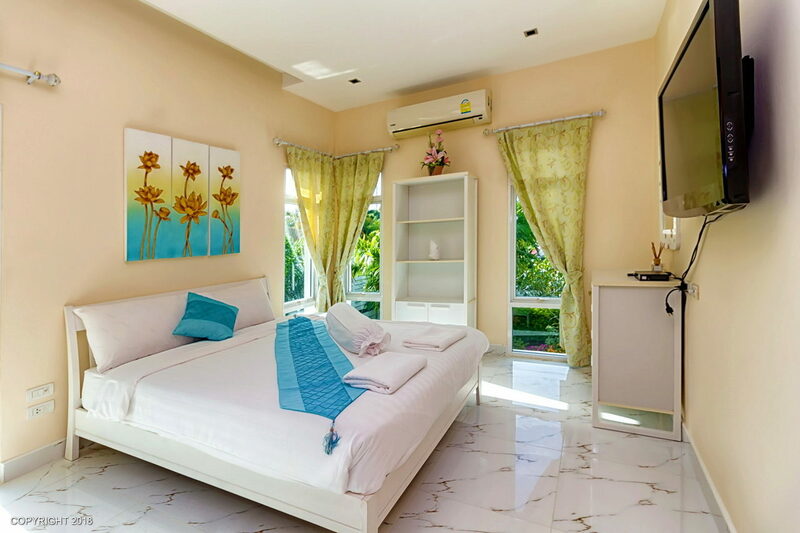 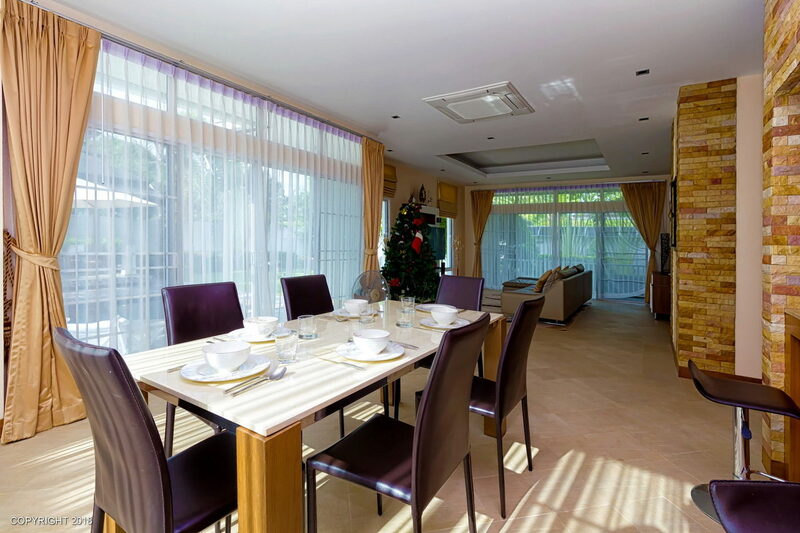 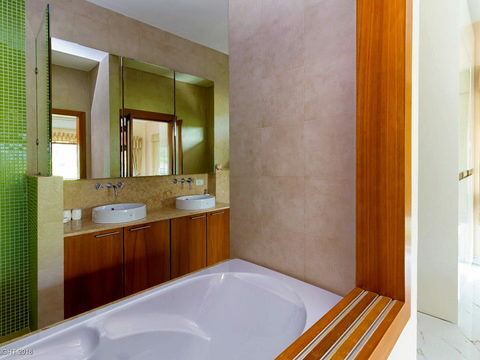 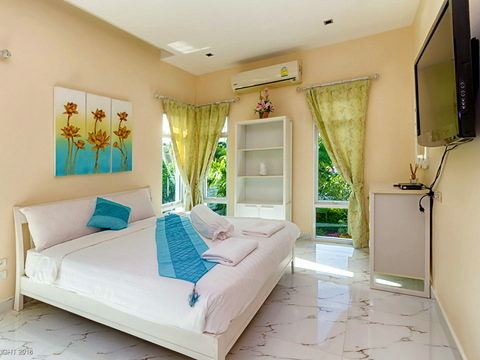 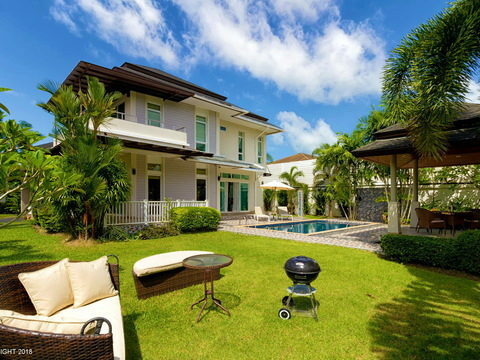 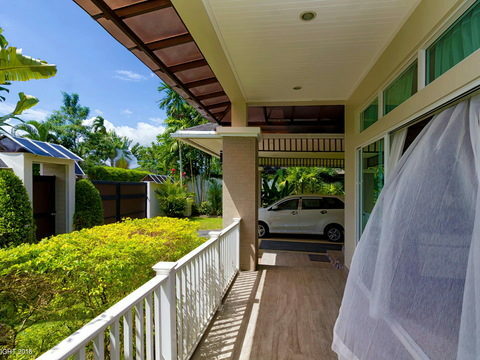 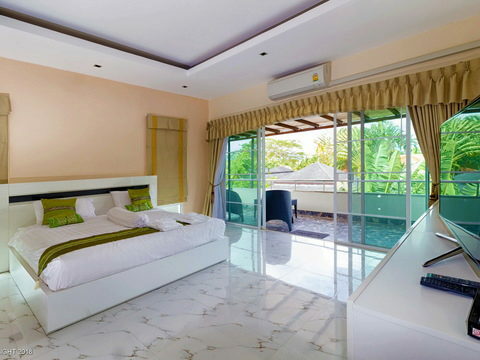 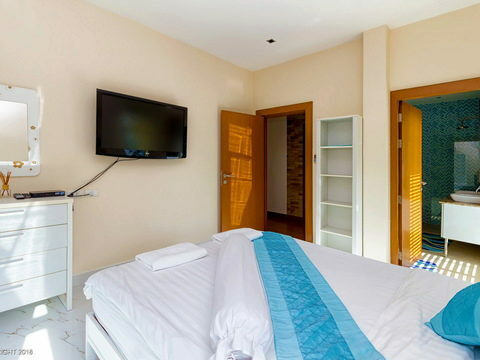 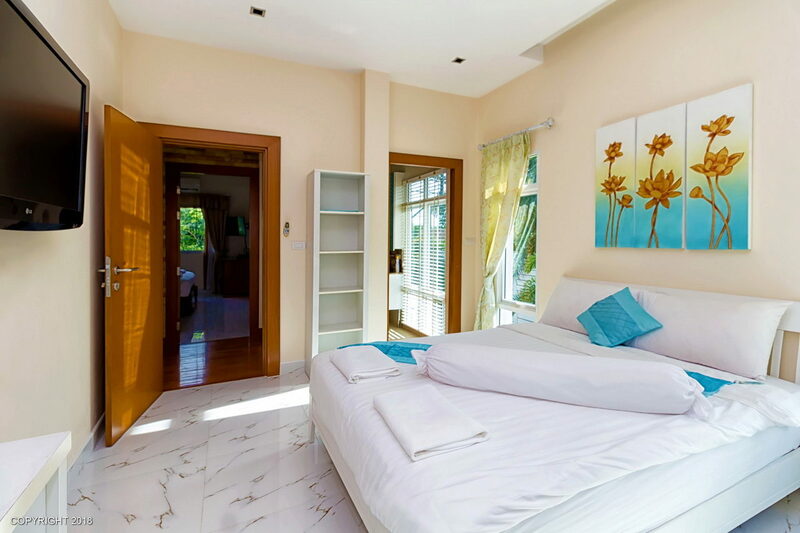 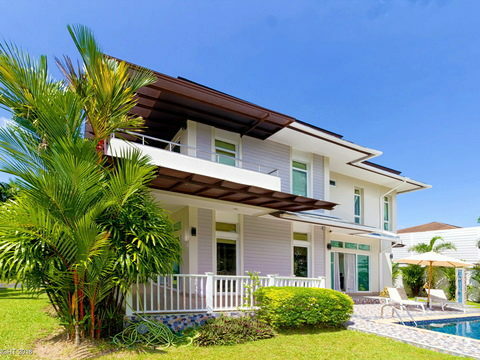 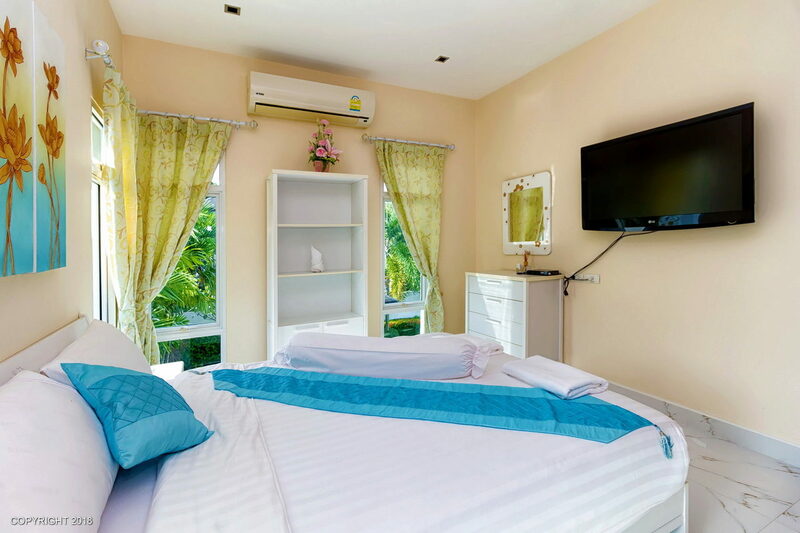 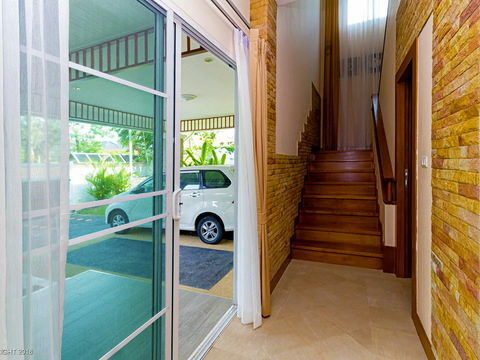 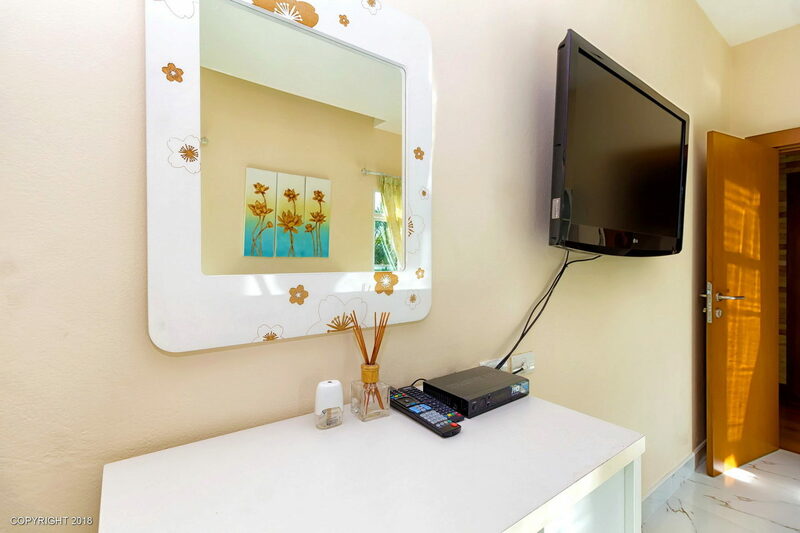 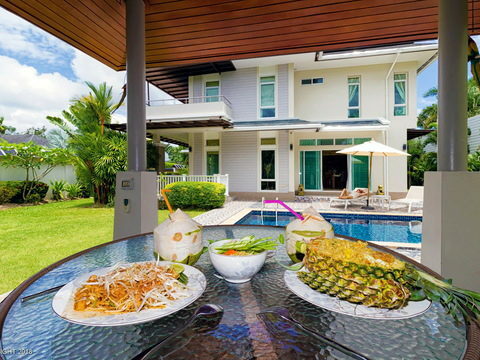 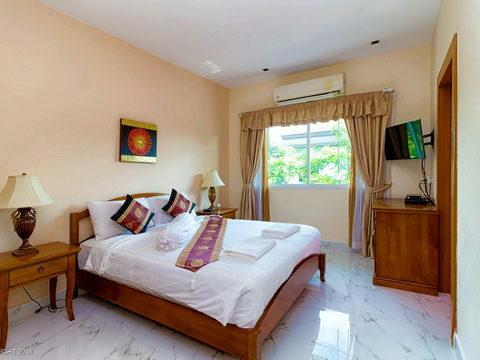 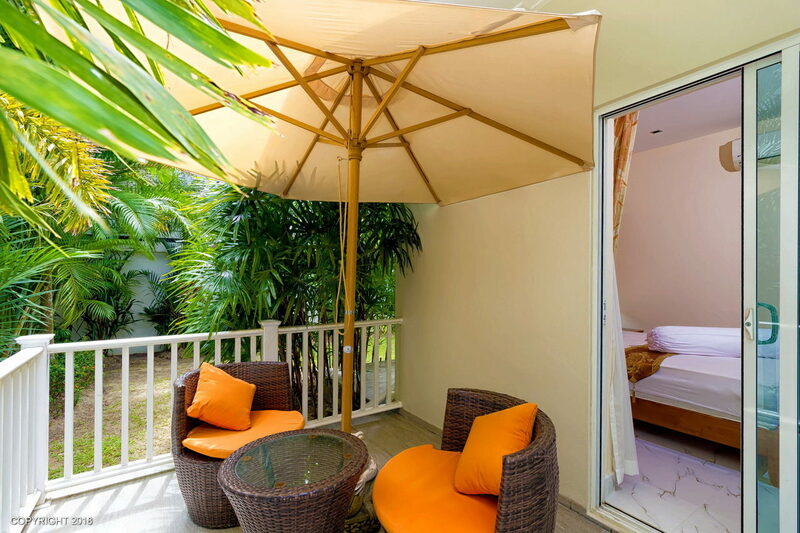 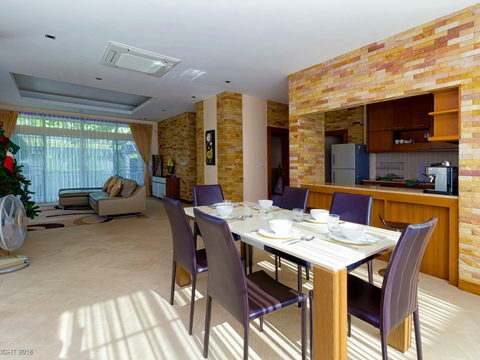 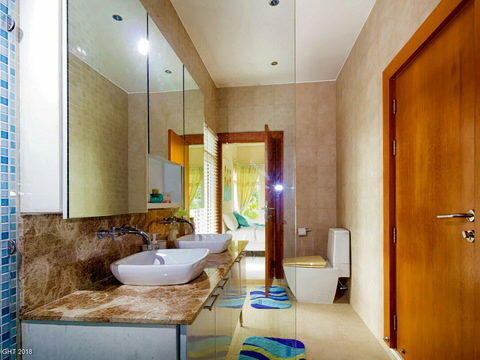 This spacious 4 bedroom villa is only 5 minutes from Bang Tao Beach. 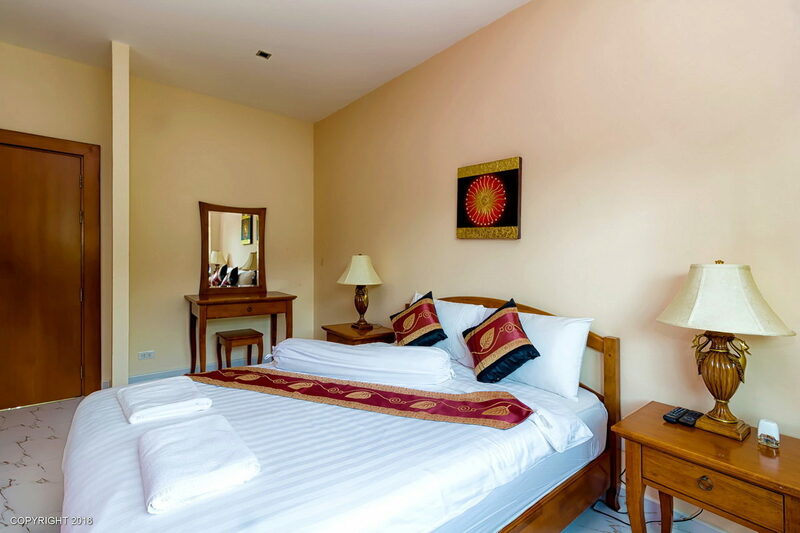 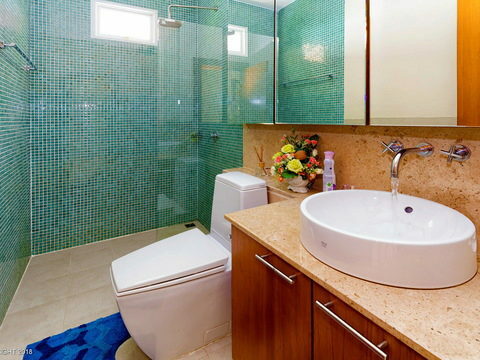 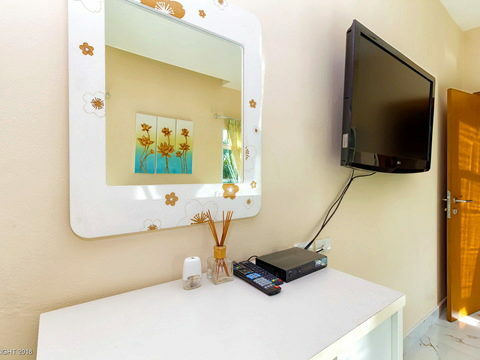 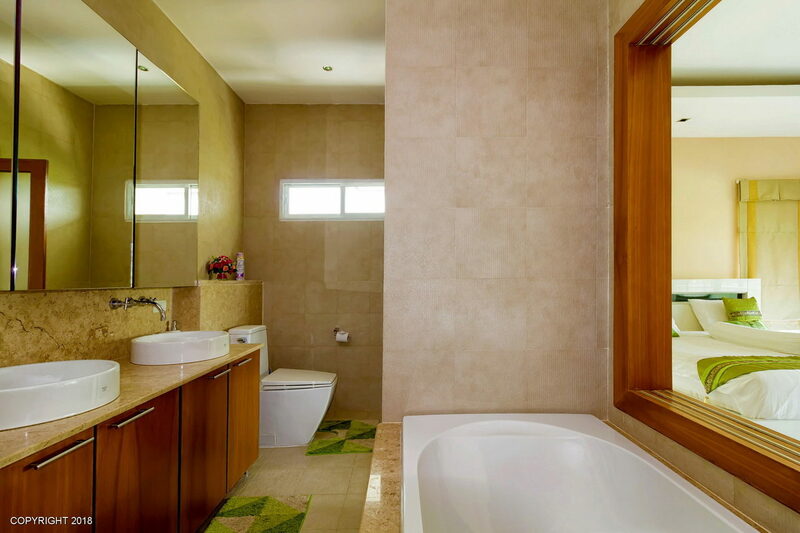 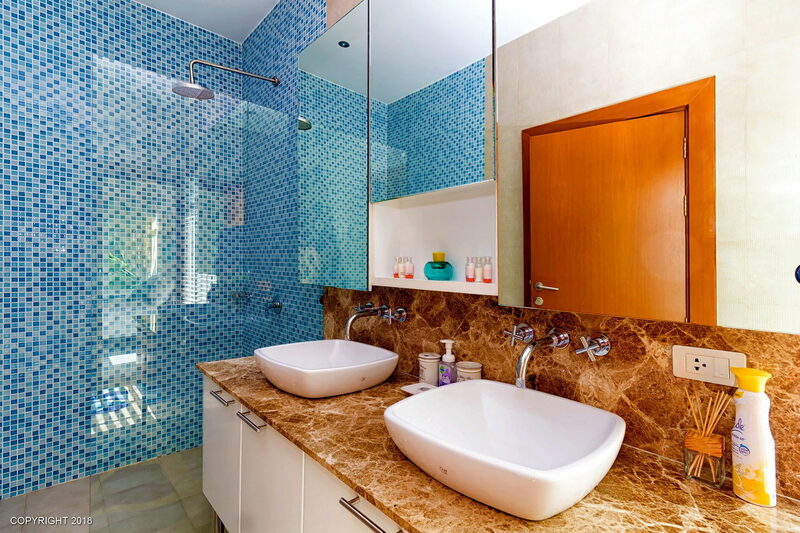 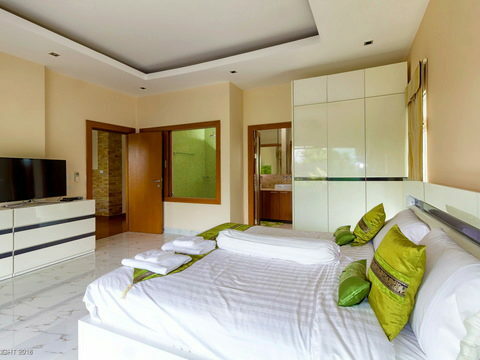 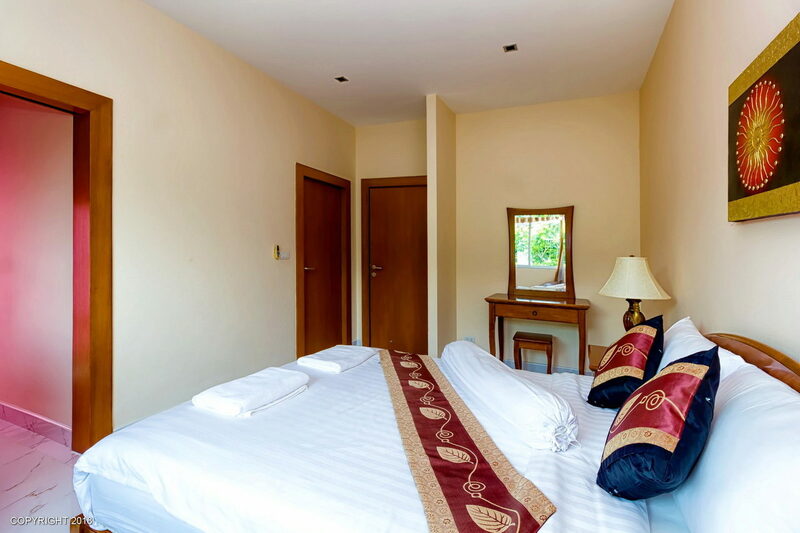 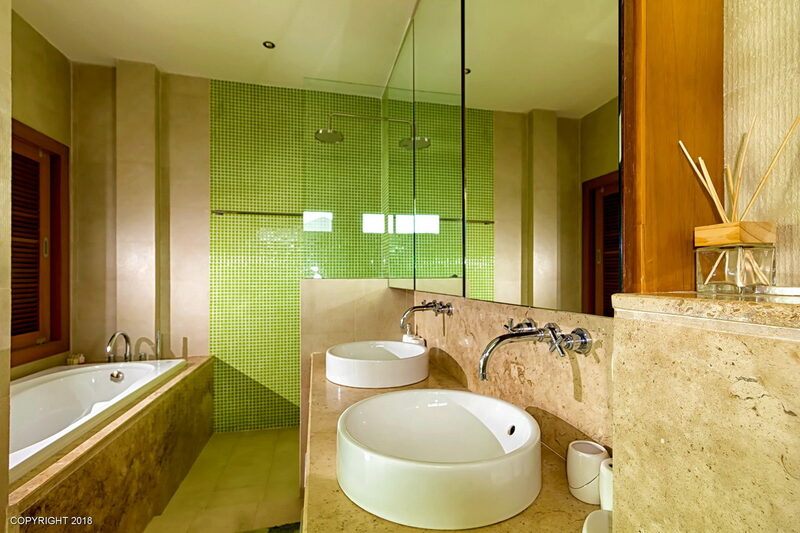 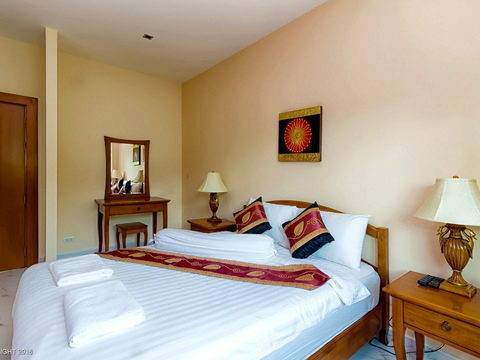 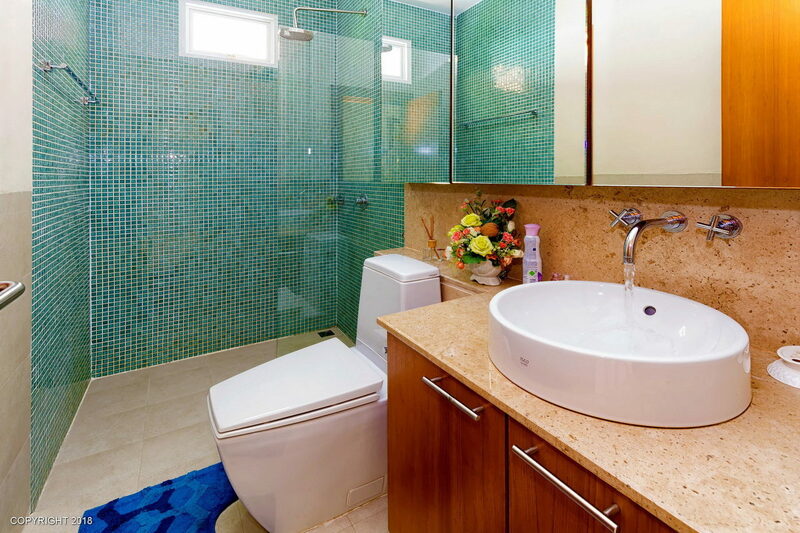 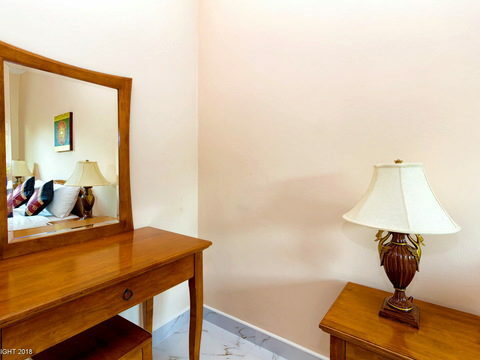 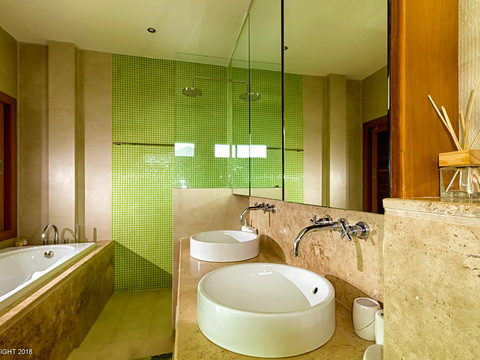 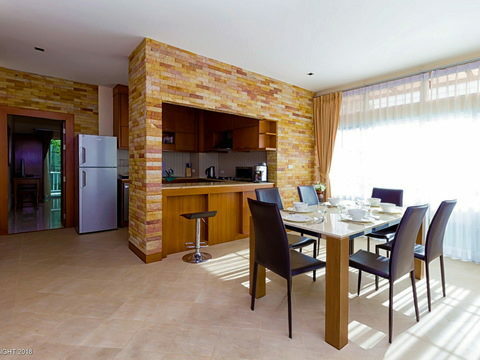 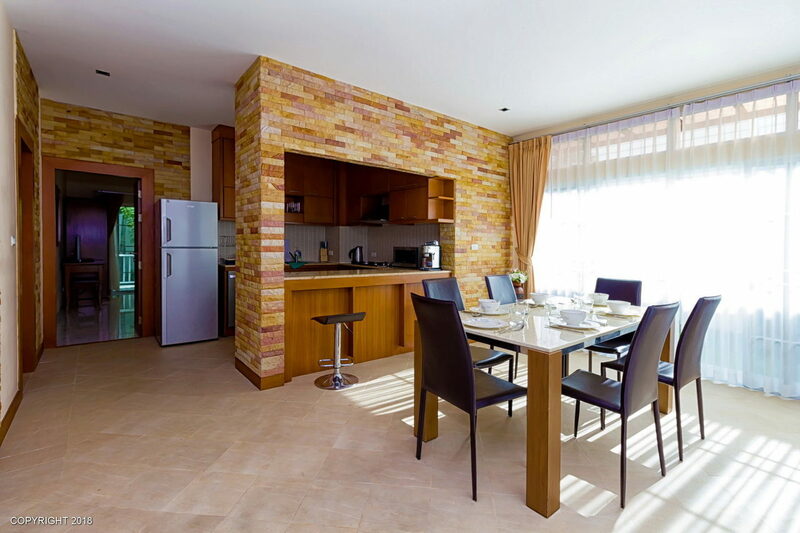 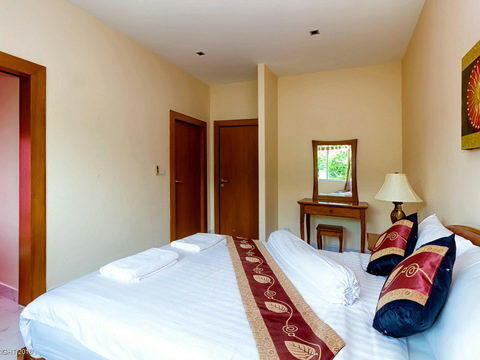 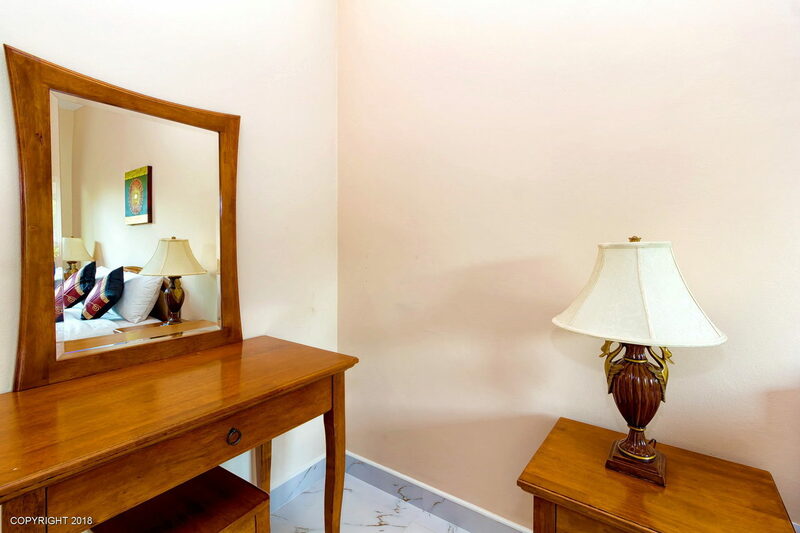 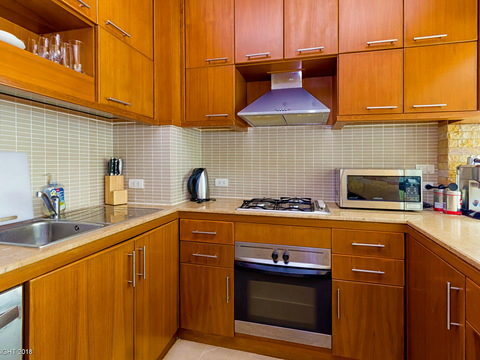 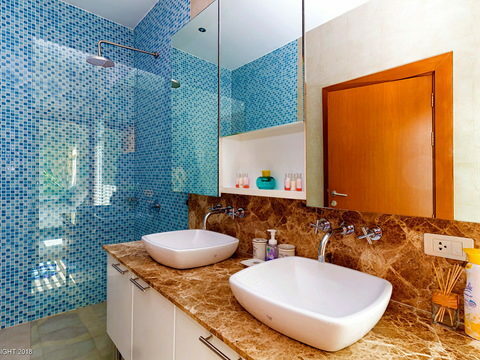 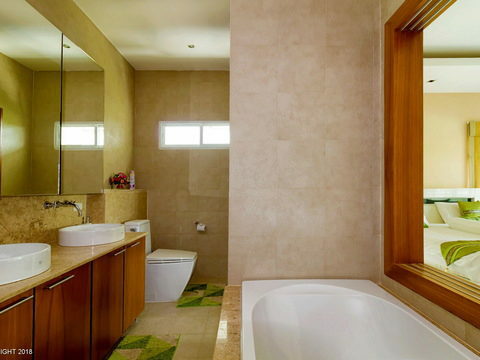 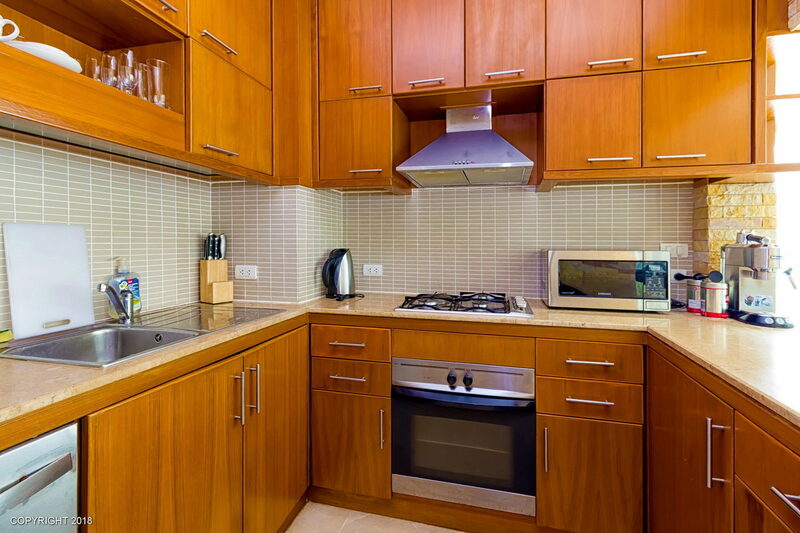 Villa 345 sqm has - 4 bedrooms, 4 toilet rooms, a dining room, a drawing room, kitchen, a laundry. 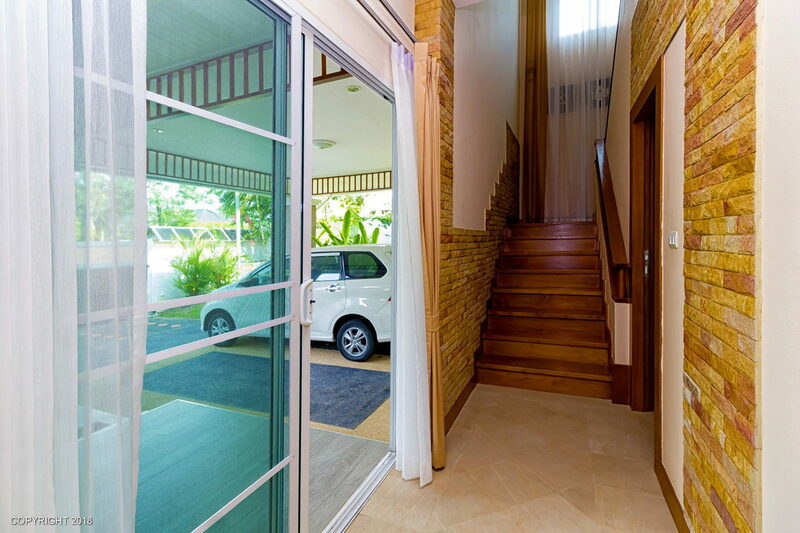 In 745 sqm territory is available – pool, an Sala, a lawn, a parking. 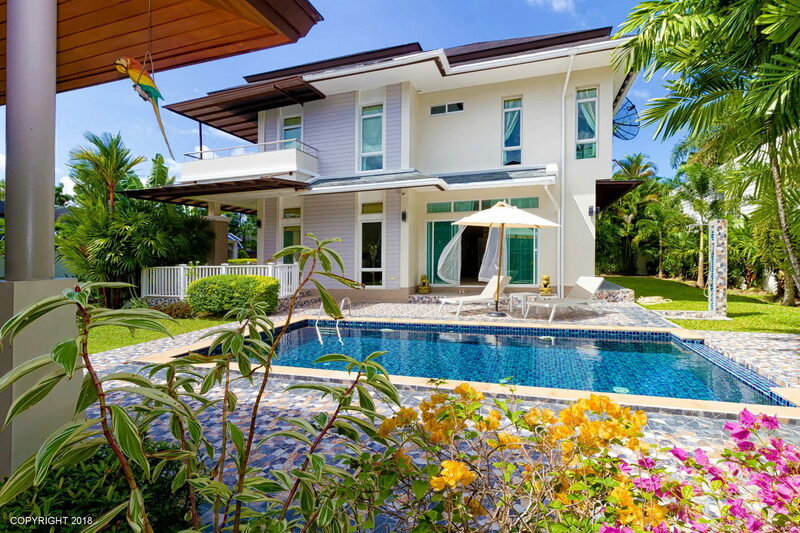 Prices include: house cleaning - 2 times a week, the gardener, pool cleaning, an electricity, the Internet, TV, utilities. 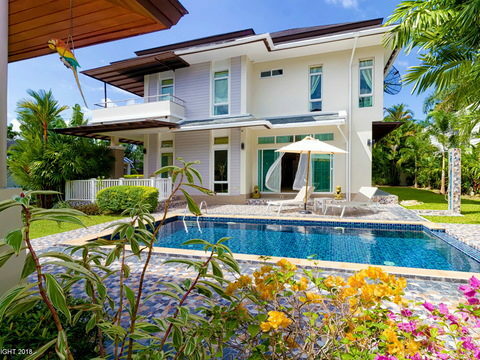 Price is negotiable in case of long term rent. 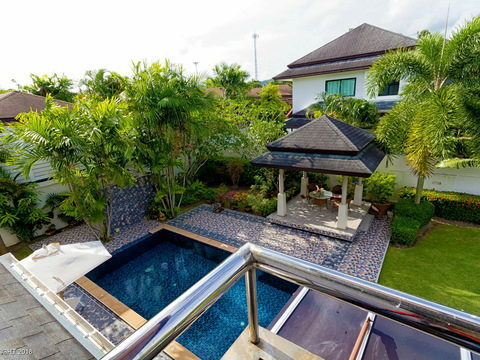 For other questions don’t hesitate to contact me.